Tens of thousands of people crowd together on top of a mountain. Some of them release hot-air balloons loaded with fireworks. Then the world's craziest fireworks party takes off! It turns the Burma town of Taunggyi into an explosive playground for pyromaniacs. A woman in her eighties tells us her story of the Stromboli volcano in the period from 1930 to 2013. For many inhabitants of Stromboli, the volcano is both its Soul, and at the same time, a monster. Various people in the film tell of their life in the Unknown. We experience the volcano’s unique power of attraction and learn why people have sought out this dangerous, tiny speck of earth as a place to live and work. Multi-coloured hot-air balloons glide serenely over the lush Burmese countryside. Waterways and ancient temples pass underneath as excited shouts ring out, "look at the balloon!" of a forgotten land, full of mystery and magic. Trailer: The Taunggyi Fireworks Party. Film clip: Ferris wheels in Myanmar, Taunggyi, Lighting Festival. For 2D-play: go to full screen and deactivate 3D. Test Shooting July 2013 for aerial drone Scenes and pre-production and Crowd Funding. 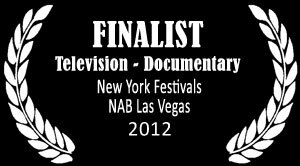 Journeyman Pictures is one of the world's leading distributors of factual video. 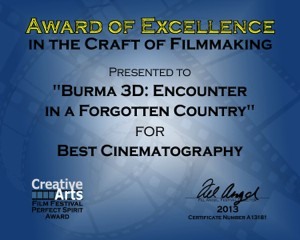 Burma 3D was Documentary of the week. 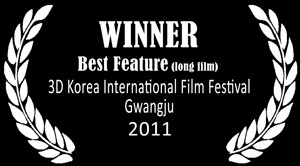 Download this Award Winning Documentary just for 3.99 EUR.